Al Nagler - Televue Eyepiece Designer"You may know there's a long history of naming eyepieces after their designers: Kellner, Erfle and Plossl, to name a few. In the late 70's I designed an eyepiece sufficiently radical that I dared attach my name to it. 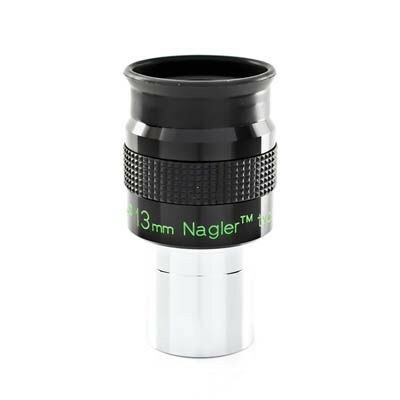 Even today, I must admit a little discomfort when talking about "Nagler" eyepieces. Comparing the Televue Eyepiece Field of ViewCompare a penny to a half dollar to see the relative size between a 50 degree and 82 degree apparent field - almost 3 times the area difference! And while others boast of impressive apparent field sizes, Tele Vue's philosophy of "showing no field unless it's fine" stresses full field image quality as the ingredient for impressive views. Blackened lens edges, anti-reflection threads and rubber eyeguards deliver maximum contrast. Adapter skirts for 2" focusers on larger 1.25" models (12mm Nagler Type 4 and 22mm Panoptic) and rubber grip rings are additional Tele Vue "firsts". Even 2"/1¼" barrel models have an additional feature allowing the 2" extension tube (EBX-2120) to be screwed on, which permits use of 2" filters as well as 1¼". 100% full field visual inspection on our own flat-field test instruments guarantees the performance of every Tele Vue eyepiece. Televue Nagler Type 4 EyepiecesTelevue Nagler Type 4 Eyepieces: Applying the experience of the Radian development to the 82° Nagler series, yielded more contrast, reduced pincushion, more true field, longer eye-relief, and fewer elements to achieve focal lengths of 12mm, 17mm and 22mm. With added eye-relief, the click-stop Instadjust eyeguard helps maintain proper eye distance and centration. 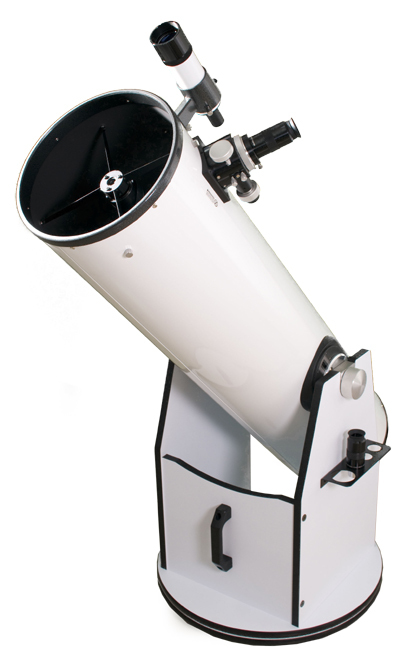 When TeleVue designed the Radian series of eyepieces, they used the Nagler concept as the basis. However with the Radians, the decided to balance size, weight, and cost relative to a consistent 20mm eye relief. During the design process they found they could not only balance these factors for 1.25" focusers, but new glass types lead to better imaging, contrast enhancement, reduced pincushion, ghost suppression, and a new concept in a click-stop adjustable eyeguard as well. Applying that experience to the 82 degree, Nagler Type 2 design goals would potentially provide increased eye-relief, more contrast, reduced pincushion, and more true field as well. The first Nagler Type 4 to arrive is the 12mm version, replacing not only the 12mm Nagler Type 2 but its predecessor 13mm (the first Nagler) and the 11mm, now considered a collector item. Users confirm that for deep sky viewing, the comfort, clarity and contrast of the 12mm Type 4 gets Tele Vue closer to their "spacewalk" viewing goal. Similar in size and weight to Type 2, it has more true field and 50% greater eye relief, while using just six elements. Televue Nagler Type 5 EyepiecesTelevue Nagler Type 5 Eyepieces: With the 31mm, the unique 6-element design using four exotic glasses, maintains the contrast advancement of the Type 4s while achieving a true field area 82% larger than the 22mm Type 4! Owners of fast Dobsonian/Newtonians can enjoy a larger true field, free of secondary shadowing, than ever before. For example, a 12.5", f/4.5 scope with a Paracorr will deliver a 1.5 degree field (3 Moon diameters), at 53x with a 6mm exit pupil. 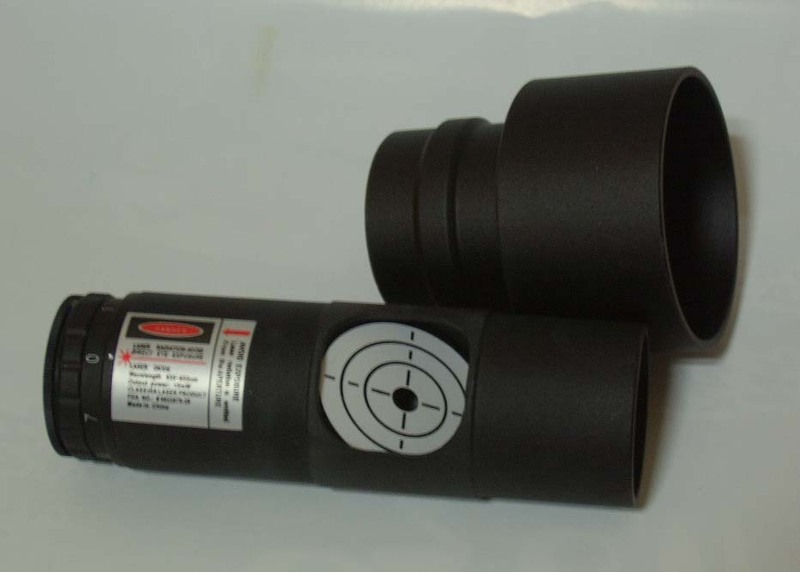 Use our eyepiece calculator to figure out what the 31mm will deliver on your scope. The 16mm Nagler Type 5 is a scaled down version of the "king of the field," 31mm. The new 16mm is a smaller, lighter (0.45 lbs. ), 1¼” only, 6-element design which replaces the 8-element 16mm Nagler Type 2. This exciting little high contrast eyepiece looks like a 19mm Panoptic, but packs the visual impact and sharpness we all expect from the 82° Nagler series. 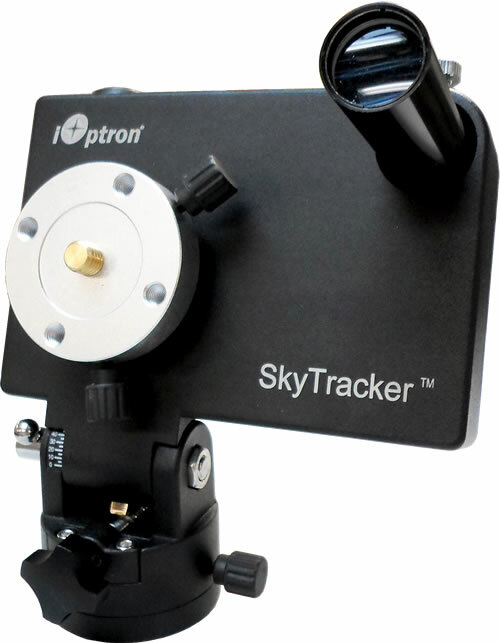 This eyepiece offers owners of 1¼" only scopes the largest possible true field in an 82°apparent field eyepiece. Great for small scopes and Bino Vues. 26mm Nagler Type 5: This is a somewhat smaller, lighter and more powerful version of the celebrated 31 Nagler Type 5. Why? Because customers such as Tom Dietz, from the Smithsonian, are pests! :-) It weighs about 1.6 lbs and has a field stop diameter of 35mm. It is parfocal with the 17mm Nagler Type 4, making it a nice match in size, weight and convenience. The 20mm Type 5 is a compact 1-pound, 2" eyepiece that fills out the eyepiece line and is a worthy successor to the heaviest commercial eyepiece ever produced: the Nagler 20mm Type 2, which weighed-in at 2.3lb. when introduced in 1986. Televue Nagler Type 6 EyepiecesTelevue Nagler Type 6 Eyepieces: The 7-element, Nagler Type 6 design is based on the original patented Nagler design. This new 7-element design update for the short focal length Nagler deserves its own designation. Using different exotic materials, coating processes and design ingenuity, Al has massaged more eye-relief, contrast, and true field of view into the shorter focal length Naglers, while maintaining the absolute sharpness of the originals. Eye-relief is 12mm on each model, and all are sized about the same as the original 7mm! Weight about 0.4 to 0.5 lbs. Available in 13mm, 11mm, 9mm, 7mm, 5mm, 3.5, and 2.5mm focal lengths. TELEVUE NOTE: The goal we set designing these new eyepieces was to increase contrast, maintain or increase eye-relief, reduce size and weight, and maintain the sharpness of the originals. They are all parfocal and great with the Bino Vue. We are confident we’ve succeeded on all accounts and look forward to your comments. The 11mm Nagler Type 6 slots in perfectly between the 13mm and 9mm Type 6s and makes a perfect companion to the 7mm. 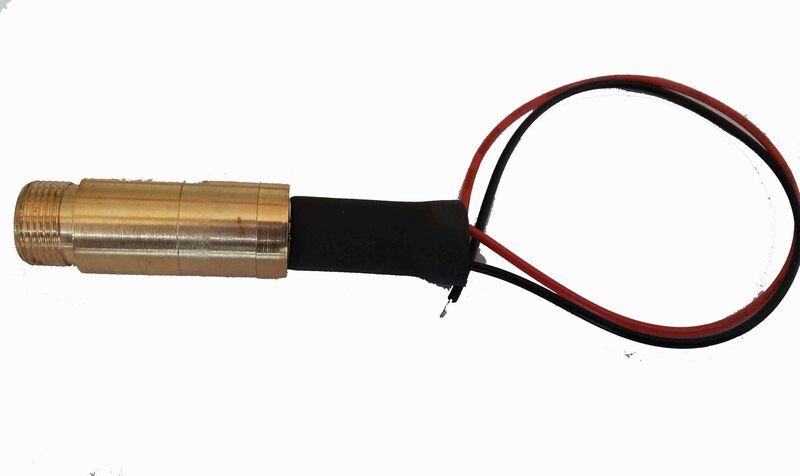 The 3.5mm Nagler Type 6 is a natural progression of 1.4x power steps from 7mm and 5mm Naglers. The 2.5 is also a 1.4x step from the 3.5mm. You don't have to sacrifice field in order to gain sharpness and power. And, you're not limited to slow scopes, or have to squint through pinhead lenses. These are the lunar and "planetary" eyepieces with field to spare. "I also tested their 13mm Nagler Type 6, which yields an exceptional, wide-field, 36x view. The 40x (or so) wide field view is becoming one of my favorite all-purpose views, with enough power for detail and enough field for locating and following birds: the best of both worlds." -Stephen Ingraham, "Tele Vue Upgrades! ", Better View Desired web article, April 2003.